We're currently mid mixing a new EP, recorded again with our man Ajeet Gill @ Hellfire Studios. Sounding grand! We're headling at The Rainbow on Friday 28th March 2014, with support from our amazing chums, Action Replay! Hope to see you there!!! Well, its been a tough couple of months for us. Equipment destroyed via water damage and having to move out of our rehearsal space of the last 5 years. We're currently building at a new place and hope to be back up soon. Still, we've got an amazing support with our chums in Only The Good at the end of the month! We will be taking our frustrations out there and then! We have launched our latest EP, titled Broadcast, which will now be available on CD at all future gigs! We recorded 4 tracks with Ajeet Gill at Hellfire Studios in Birmingham and the results are now collected and presented for your listening pleasure! Click on the pic for bigger CD art! We have to thank the massive turnout for the EP launch at the Actress & Bishop last Saturday. This was easily our favourite gig EVER, that's saying something, and we're so glad so many of you got to enjoy it with us. It should also be available soon online for the iTunes and Amazon crews. The new EP launch is getting closer and closer, we have a headline show at Actress & Bishop in Birmingham on Saturday 19th May and to get you going even more, we've uploaded a couple of teasers to our YouTube channel. Thats right, our YouTube channel! Check them out and drop us some comments. More on the way! We're currently putting the finishing touches to our new EP and have a headline launch show at Actress & Bishop in Birmingham on 19th May to celebrate! More news as we get it but it promises to be a top night! 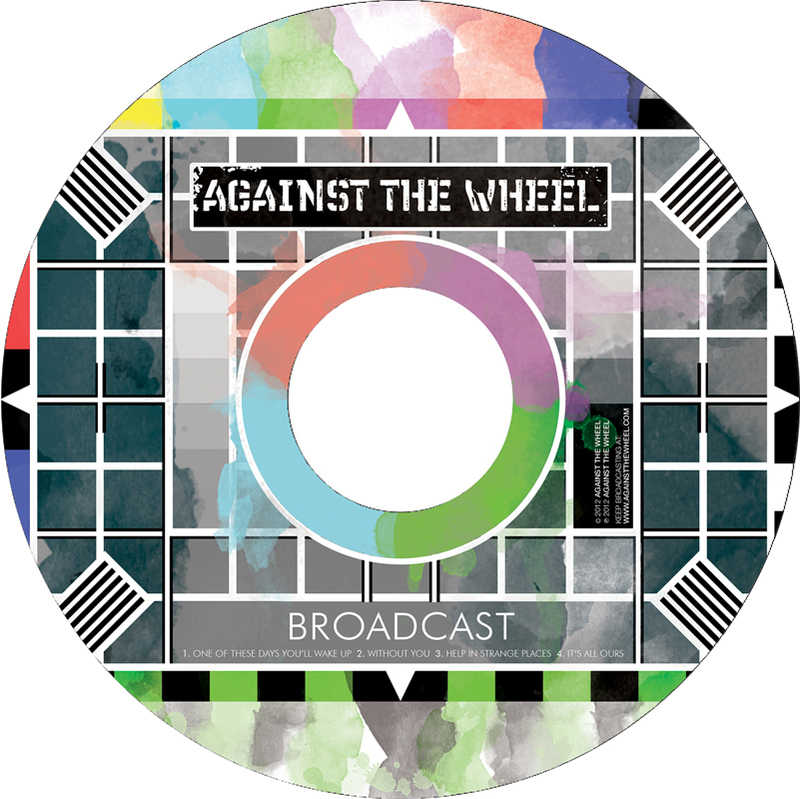 The ATW website has also been given a spring clean, we're still adding a few tricks so bear with us but its cool, yeah? Recorded at Hellfire Studios in the summer of 2011, we have Bones and Reminder currently available for purchase from iTunes for only 79p each.